It’s open enrollment season again, which means your HR department is undoubtedly busy! The most important thing for a company to have during an open enrollment period is effective communication, and that’s where texting shines. Traditionally, open enrollment announcements and reminders have been sent through emails, but the staggering thing about emails that only about one in four are actually read! So what can HR do differently in order to secure the most signups? Text your employees of course! The old fashioned method of sharing open enrollment information has been email and during company meetings. While these methods should not be abandoned, they are far from the most effective. With texting you can simply display a mobile keyword throughout your offices that your employees can then text to sign up for more information and to get reminders throughout the open enrollment process. By advertising a keyword, such as “ENROLL”, you can track which employees want to learn more about open enrollment, and you can easily send them information about the upcoming enrollment dates and deadlines. By choosing to send these messages via automated texts instead of traditional methods, you will save valuable time and resources while maximizing awareness throughout the open enrollment period. The Medicare Open Enrollment starts this year on October 15th, and goes until December 7th. This applies to both Medicare Advantage and Medicare prescription drug coverage, and is formally called the Medicare Fall Open Enrollment. During this time Medicare customers can either sign up for, update, or drop their Medicare health plans or prescription drug coverage for the upcoming year (starting on January 1st, 2019). Many of your employees may be satisfied with their current plan, so they don't need to take any action. But every year plan details change, so it’s a good practice to encourage employees to review their options and make sure their needs are covered for the upcoming year. Mass texting is the best way to do this because it’s fast, cost-effective, and can be sent during business hours. 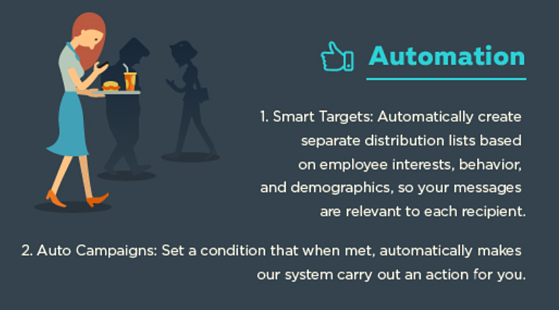 The best way to guarantee your open enrollment in 2018 will be a success is to send automated reminders to all of your employees. By sending them periodic reminders, you ensure they have enough time to look into and change their plan as needed. 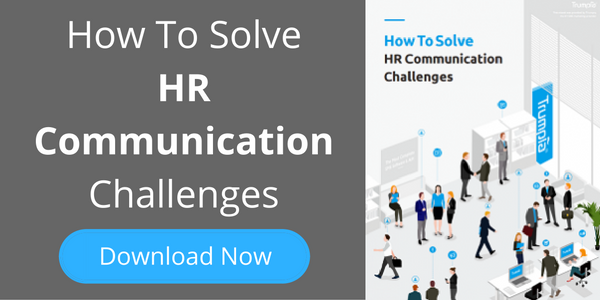 This also gives your HR department plenty of time to answer employee questions or concerns. 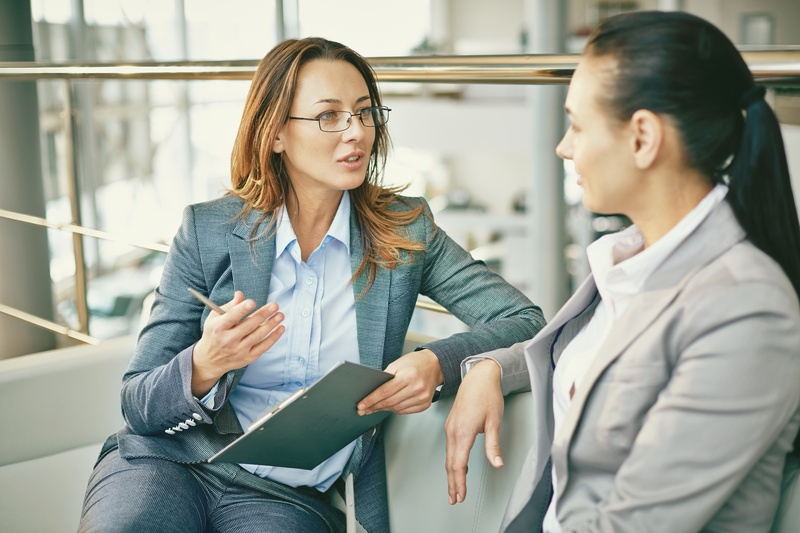 Proactively sharing information about your various benefit plans can help reduce the number of questions needed to be answered by your HR department. By sending out mobile links to your employees, they can discover more about each plan to determine which one is best for them. It’s crucial that employees make the right decision when picking a plan, as employees that are satisfied with their benefits are up to four times more likely to be satisfied with their work. This is extremely beneficial, as employees will be informed before making a decision and optimize the success of your 2018 Open Enrollment Period. While sending informational links about benefits plans through texting is the most effective (it has a 98% read rate), some employees may prefer other channels. Through omni-channel communication, you’ll be able to share your benefit plans across all social channels including Facebook, Twitter, voice broadcast, and email simultaneously. Automated SMS text messaging for HR meetings can be used to help alleviate the troubles of scheduling meetings with HR by streamlining how they communicate with employees. This also lets HR reach out with landline texting to employees to communicate around their schedule so that you can maximize attendance during your meetings. With a SMS provider like Trumpia, you’ll be able to establish personal two-way communication through your existing business number. You can then have a one-on-one conversation with your employees to schedule meetings or walk them through the process at their own pace. By using your existing business number to send text messages for benefits reminders, employees will be familiar with who to contact in order to schedule a meeting about their benefits. Utilizing texting to share the benefits of your open enrollment insurance plans should eliminate a majority of questions your employees have. However, there will occasionally be employees left with additional questions, such as “Do I qualify?” and “When does open enrollment end?”. An automated SMS service like Trumpia makes answering these questions a breeze, where you can create automated answers for all frequently asked questions. If an employee asks “When is open enrollment?”, our system can automatically respond with the start and end dates for the current open enrollment period. Even if your open enrollment period went off without any hitches, there is always an opportunity to collect feedback from employees to improve the overall process and make sure you reach the largest audience possible. With an automated SMS survey, you can ask for suggestions from your employees on ways the open enrollment process can improve. These SMS surveys are much easier to conduct than conventional paper surveys, as the system will automatically record answers and your employees can take their surveys on-the-go. When deciding to upgrade your HR open enrollment process with texting, make sure you find an SMS service that can help automate your communication chores. Click here to learn more about how big companies like Coca-Cola and Kroger benefits Trumpia's SMS automation!